Our G10 epoxy material are mainly applied in: insulation parts for transformer , electronic apparatus , water conservancy, switch gear,industrial furnace, semiconductor, Marine , air, nuclear power, insulation spacer, awater conservancy and hydro power. We have our senior engineers team and introducing the advanced technology and equipment (carving machines, CNC machine and machining center, Lathe, Milling machine, routing machine, threading machine, board cutting maching etc.) to make products according to costomer drawing ,data ,or samples and so on . We supplys G10 in Solid colors or Multi-layered colors. 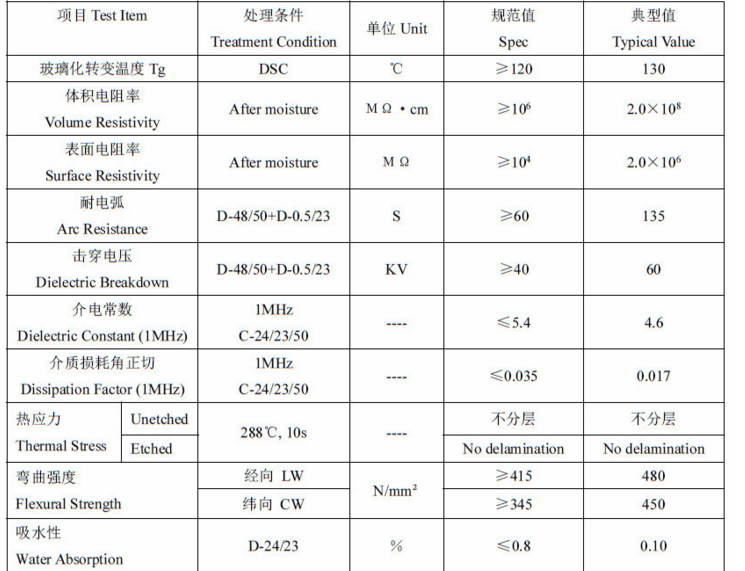 Contact us if you need more details on G10 Epoxy Fiberglass Laminated Sheet. 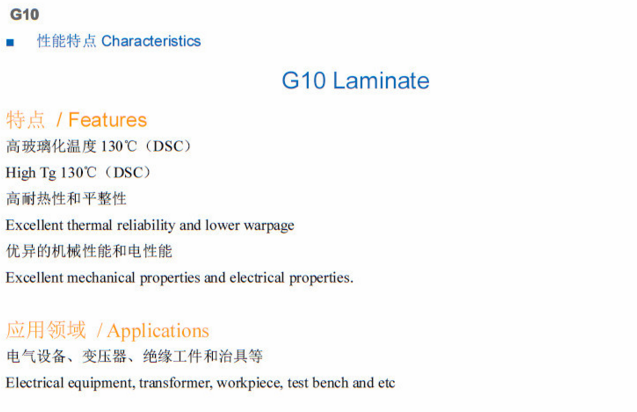 We are ready to answer your questions on packaging, logistics, certification or any other aspects about G10 Epoxy Material、G10 Fiberglass Laminated. If these products fail to match your need, please contact us and we would like to provide relevant information.